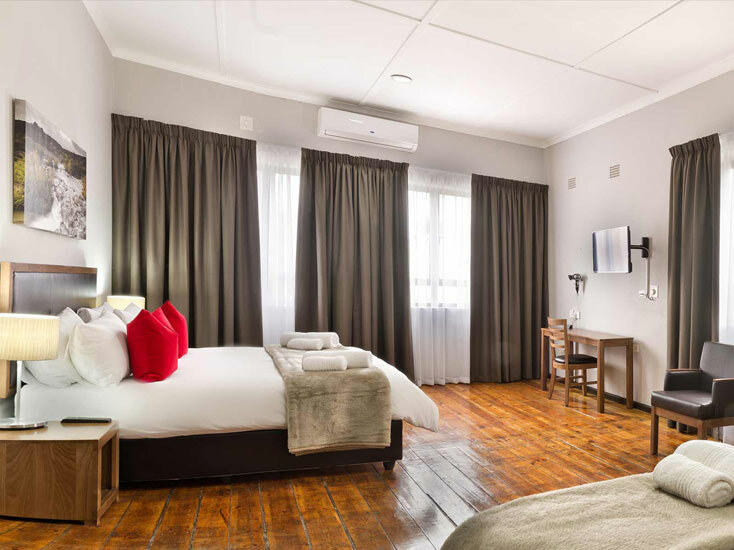 The Clanwilliam Hotel is the perfect accommodation option for anyone who enjoys both beautiful surroundings and a luxurious experience while on a relaxing holiday. Situated along the N7 between Cape Town and Namibia, the nearest airport is the Cape Town International Airport, which is a mere two-hour drive away. The hotel is nestled in the magical Oliphant’s River Valley. Our property is off the beaten track and yet close enough for you to make the most of all that Clanwilliam has to offer – from hiking trails to Pakhuis Pass and the majestic Clanwilliam Dam. 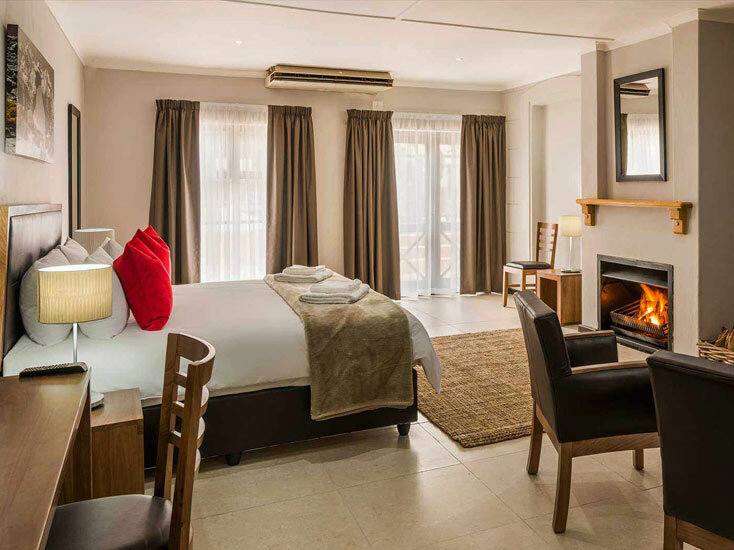 As part of the Country Hotels group, this Clanwilliam bed and breakfast strives for excellence and to provide a luxury experience. 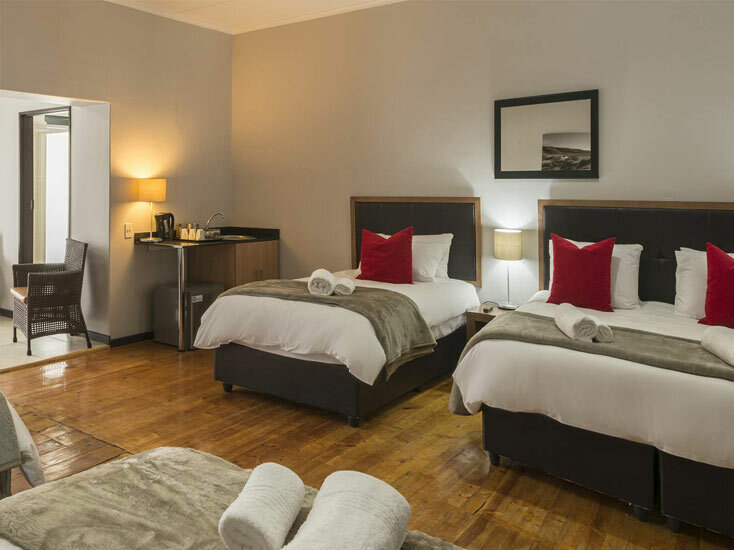 When booking accommodation in Clanwilliam, in the beautiful Cederberg region of South Africa, you should keep in mind that you want to be staying at a central location, one that allows you to fully make use of the local attractions. Staying at our accommodation in Clanwilliam, you’ll have access to activities from flower viewing, rooibos tasting to bushman art and a range of watersports. Accommodation: R 950 per room, including breakfast. Each room has free WiFi, DStv and air-conditioning. High-quality linen and tea and coffee facilities are available. Accommodation: R 1200 per room, including breakfast. Each room is air-conditioned and high-quality linen is provided. You’ll also have access to free WiFi, DStv and coffee and tea facilities. During August and September, accommodation is R 1200 per room, including breakfast. You’ll be provided with high-quality linen and tea and coffee facilities. And each room offers free WiFi access, as well as air-conditioning and DStv. 24 Hour Reception with friendly accommodating staff. Free WiFi available in the lobby on request. Breakfast included in all accommodation. Nestled in the stunning Cederberg region you will find the unique Clanwilliam Dam. At the moment, it is being reconstructed to increase its volume and water capacity. The dam is set in one of the most ruggedly beautiful places in the Western Cape, with red soil, craggy mountain ranges like the Cederberg mountains, and caves that still house traditional rock art from thousands of years ago. We have stayed in Clanwilliam many time and are glad to have stayed again at the Clanwilliam Hotel. It was most enjoyable and very good value for money. Our room was spacious, clean with a brand new bathrrom and shower. Had great fun there. We had a kingsize bed, large room and the staff was really very kind. The rooms were also very clean. I felf that the staff take care of their guests. The hotel is quite near the touristic attractions. I could recommend it to everybody. We had a great stay at this charming hotel. It's in die centre of Clanwilliam, so shops and restaurants are within walking distance. Rooms are nicely decorated, spacious and very clean. We had a quiet room next to the pool. 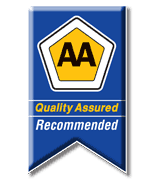 Rene, the receptionist, was excellent and was very helpful. All the staff are friendly. We will definitely stay here again.